Starting at Mindshare straight out of university, Katie has become known to be one of the brightest strategist minds in Australia. Katie was Mindshare’s National Chief Strategy Officer prior to being promoted to CEO at the start of 2013. Throughout her career Katie has been recognised both nationally and internationally for her work and contribution to the media industry. Accolades include being listed in B&T Magazine’s Top Ten Most Influential Women in 2017, 2016, 2015 and 2014, being named as the only media person within the Top Ten Women to Watch in 2013, Australia’s Top 40 under 40 in 2012 and finalist for Asia Pacific Planner of the Year back in 2007. Katie is incredibly passionate about great media thinking across paid, owned and earned and the role it can play for clients’ business. Katie spent three years lecturing at University on the topic of Media and Communications. 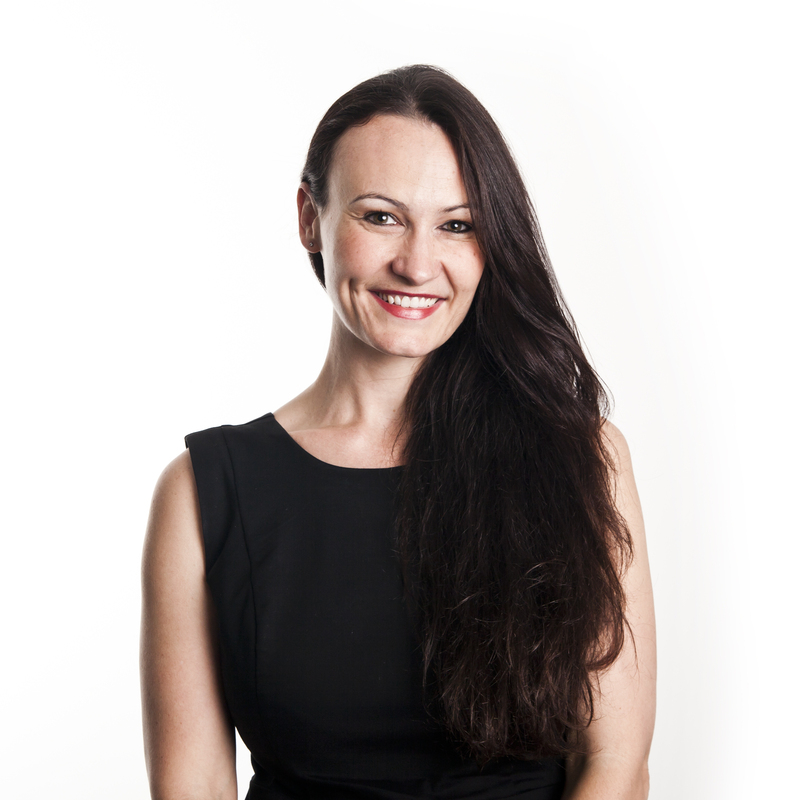 Katie is a regular on the speaking circuit covering a range of topics including not only media but also the importance of diversity, the need for flexible work environments and advice for women as they develop their careers.